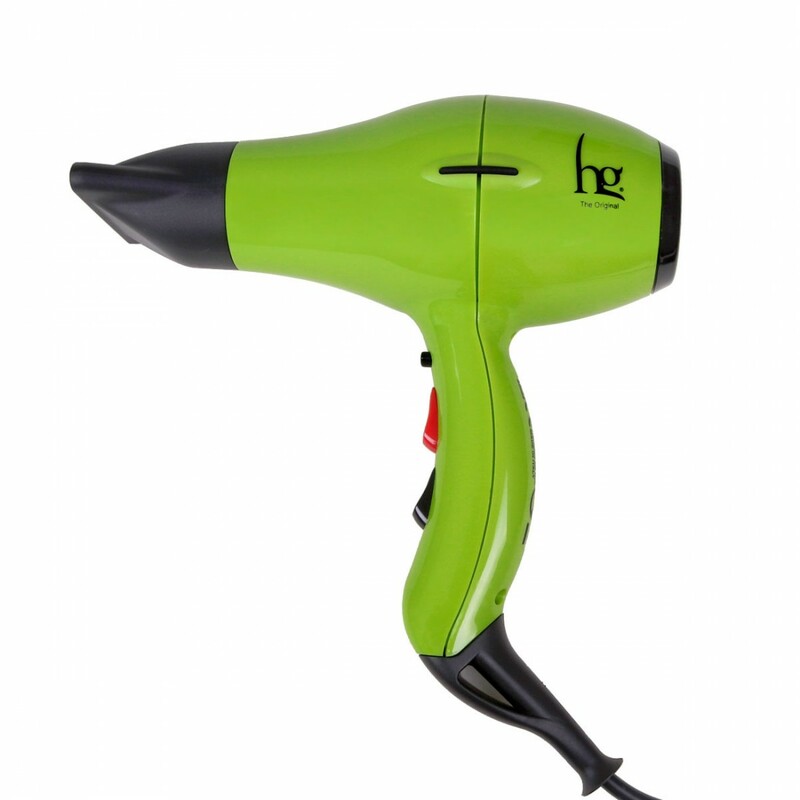 Very hot and powerful, designed for professional use, ensuring performance and long life. The Phon HG Eco-Light Drayer Phon is very hot and powerful, designed for professional use, ensuring performance and long life. The Tourmaline grid and the emission of Ions eliminate the ruffling of the hair making it more combable.